Are you looking for a dependable, on-time lawn guy? Look no further than Gardensmith Landscapes! 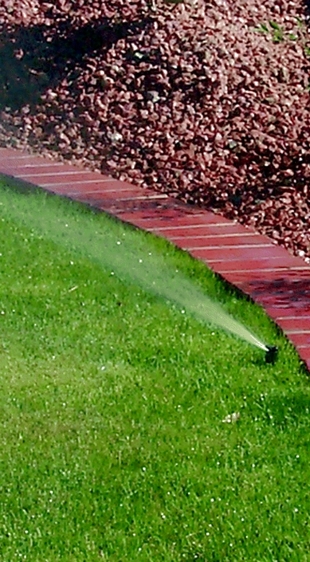 We are experienced and have 17 years in taking care of your lawn and many related services. During each visit, we will cut your grass, trim and edge your lawn, as well as clear off your driveway and sidewalk. Our clean up services may include weed removal, lawn mowing and edging, bark dust, hedge trimming, leaf raking, shrub removal, gravel spreading, and the removal of yard debris. Now that fall is here, call us to rake and remove those fall leaves in your lawn. Our experienced crew is reliable, honest, and friendly. We finish projects on-time and on-budget. We serve Portland, Oregon and the surrounding area. We cover both commercial and residential properties. Call us today at (503) 339-3118 to keep your outdoor space clean and tidy. Be the pride of your neighborhood!